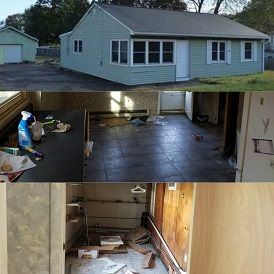 Clifford Group is Ready To Pay You Cash for Your House in Hamden, Connecticut! Are you a homeowner who is looking for a fast and fair way to sell? 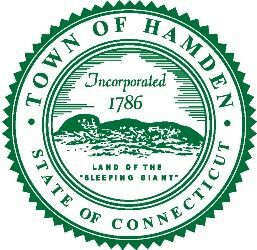 Listing your Hamden house can take months and it simply isn’t right for every home and situation. Before you commit to a listing agreement, find out more about the benefits a direct sale can offer you! When you choose to work with Clifford Group, you are in control. You decide if selling directly is right for you. And if it is, YOU choose when we close. Selling your house really can be this easy! We can help you end the headaches and stress of an unwanted house. We have been in your shoes and we know that the process can be done without hassles, stress or uncertainty. We can help you with whatever situation you’re facing and we will make the transaction run as smoothly as possible. We take care of everything, so you can focus your energy elsewhere! Don’t List Your House Until You Learn About The Benefits of A Direct Sale! 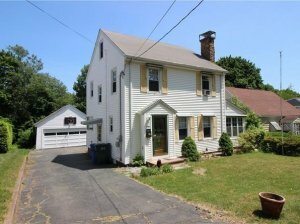 We can buy your Hamden CT house. won’t be paying an agent 6% of the final sale price. There are no commissions on a direct sale. won’t have to pay approximately 2% in closing costs. We take care of the closing fees. won’t be gambling with the sale of the house. You will know right away when we will close and how much you will receive. won’t have to spend months finding a buyer and waiting for the banks to close. We have the funds available now and can close right away! won’t get stuck paying the insurance, taxes, and utilities for the next several months. We can help you end your obligation today! Get YOUR No-Hassle, No-Obligation Offer Today! Selling your Hamden house can really be this easy! Learn more about what we can do, and never find yourself stuck or burdened by an unwanted house! We can help! Selling your Hamden house the traditional way can take months and be very stressful. Selling directly to Clifford Group is a fast, simple and efficient alternative! There are never any fees or commissions to contend with! Let us make you an offer. We will leave it up to you what to do next! There is never any risk, hassle or obligation! If you decide you want to list it, we will never hassle you again! We are very confident you will realize all of the amazing benefits of selling your home directly without the help of an agent! 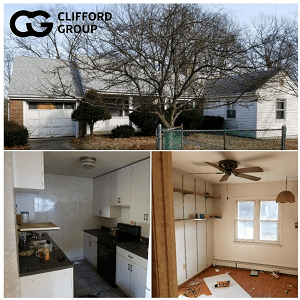 Clifford Group wants to make you an offer right now on your home in Hamden! We will buy homes in any condition and will give you a great price! The offers are also zero-hassle or obligation! Fill out the form above for an offer right away!